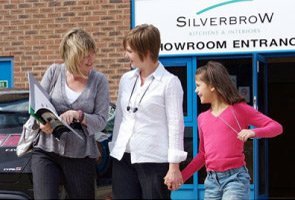 Silverbrow's Winchester kitchen showroom was launched in July 2001. The Silverbrow concept and approach instantly breathed fresh air into the high quality kitchens market place and has proven to be a resounding success from the outset. 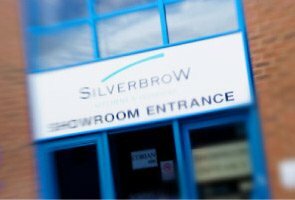 Happy Silverbrow Winchester kitchens customers spread the word and now 14 years later we now boast an enviable customer base throughout the south of England. Recommendations mean more to potential customers than anything we could ever say in an advertising campaign, so customer satisfaction is paramount. On visiting the Winchester fitted kitchens showroom you will find a warm welcome along with sixteen full room high quality kitchens to peruse as long as you wish. We are continuously updating the showroom so you can always see the very latest in style and technology. Visit the Silverbrow Winchester fitted kitchens Showroom and you will find there really is a solution for your every requirement.